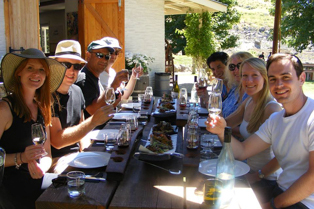 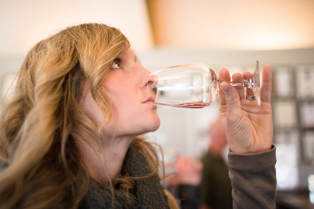 Wine is meant to be enjoyed with food, and it’s no different when you’re on a Wanaka wine-tasting tour. 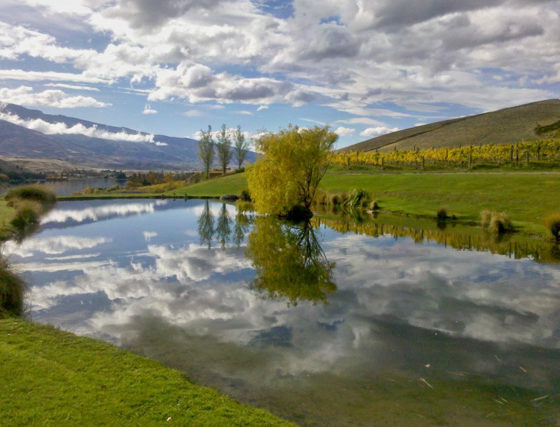 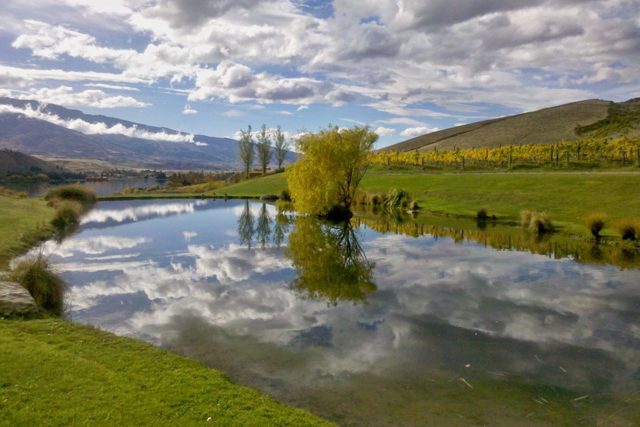 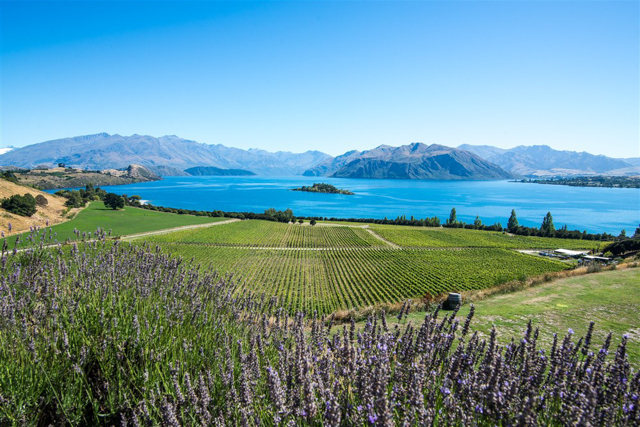 The Central Otago wine region, including Wanaka and Queenstown, is one of the best wine regions in New Zealand. 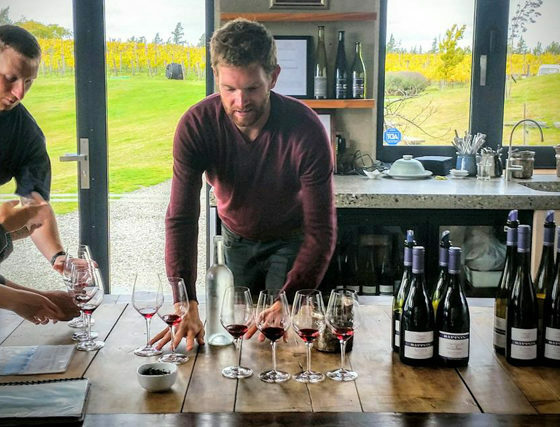 And it produces some amazing food to be matched with the region’s award-winning pinot noir, pino gris, chardonnay and rosé. 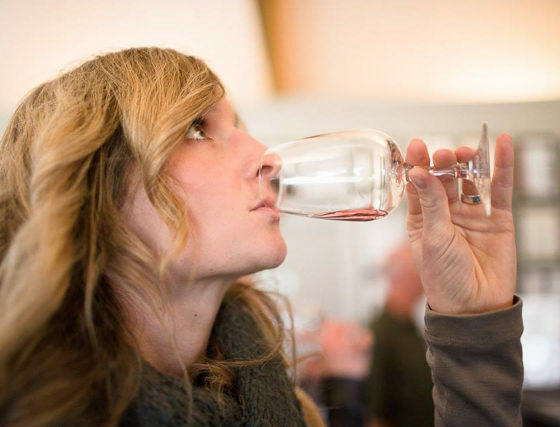 When you’re on a wine-tasting tour, it’s important to eat along the way. 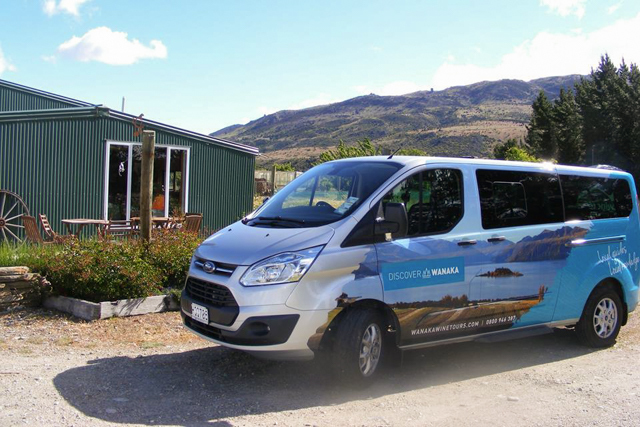 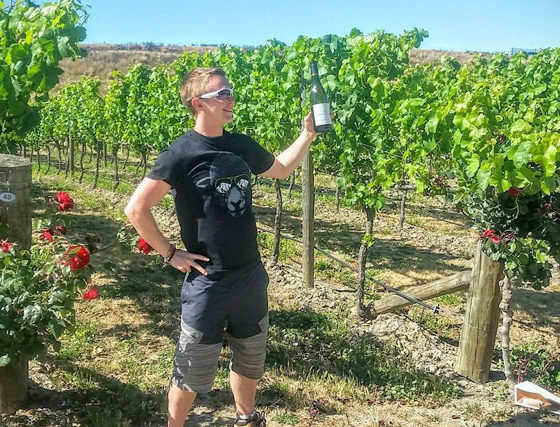 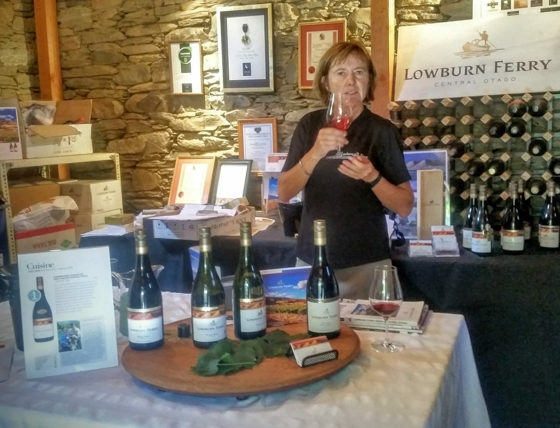 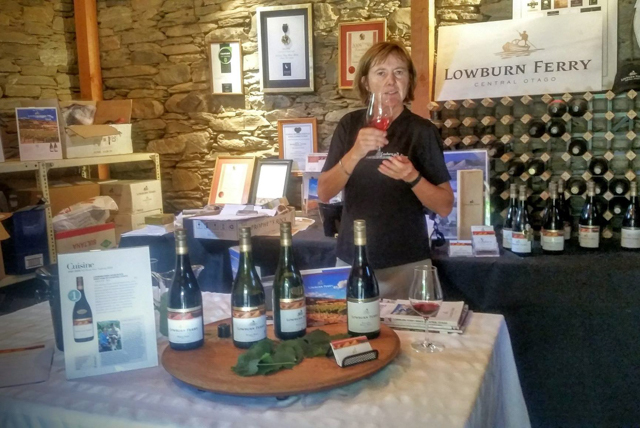 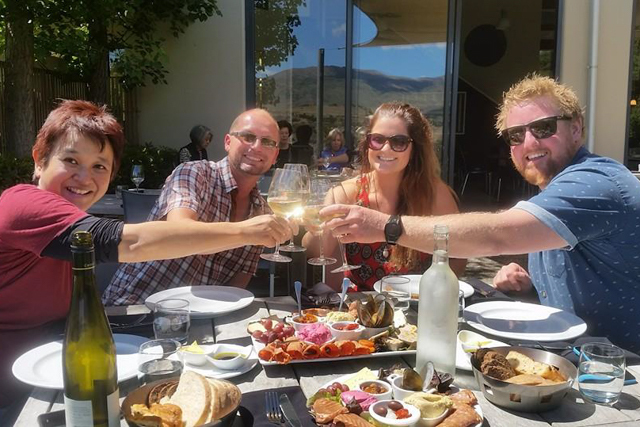 At Wanaka Wine Tours, we place great emphasis on the concept of food-and-wine matching, which is why all our tours include a stop at wineries that serve gourmet food with excellent wine. 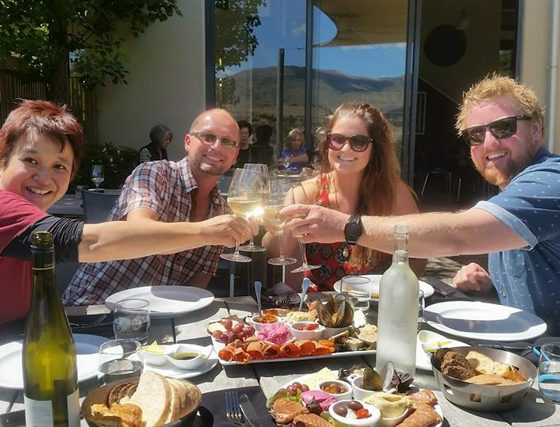 Think deliciously smoked wild Central Otago hare and parsnip puree paired with pinot gris, perfectly cooked venison and beetroot chutney with pinot noir or tender smoked salmon with rosé. 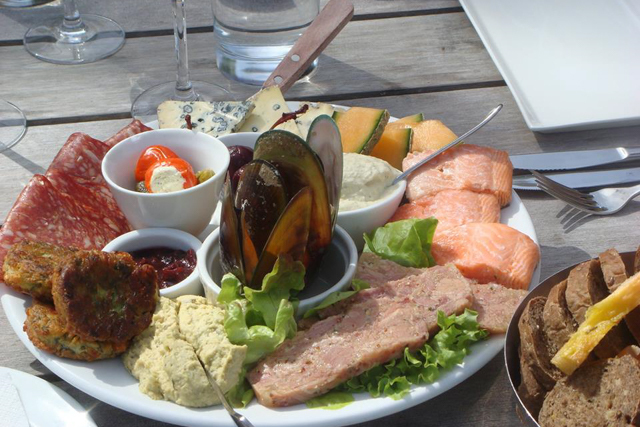 Not to mention freshly-baked breads and locally-made cheeses. 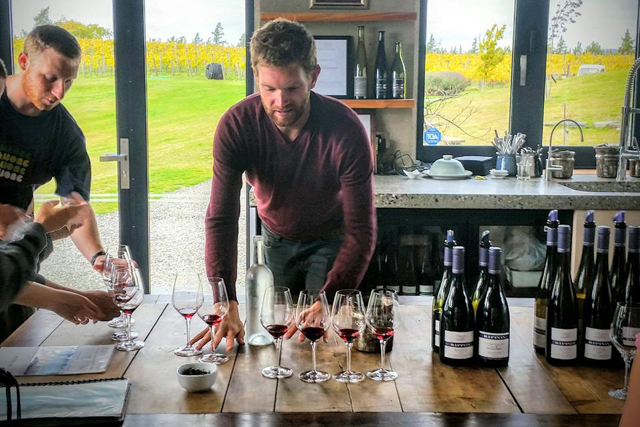 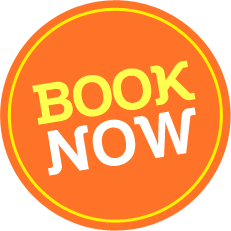 Our tours include a half-day boutique wine tour, where we visit four local wineries for tastings (plus the food matching at either Wild Earth or Carrick), or a full day (6.5 hrs) Classic wine tour with lunch visiting 4 – 6 boutique wineries. 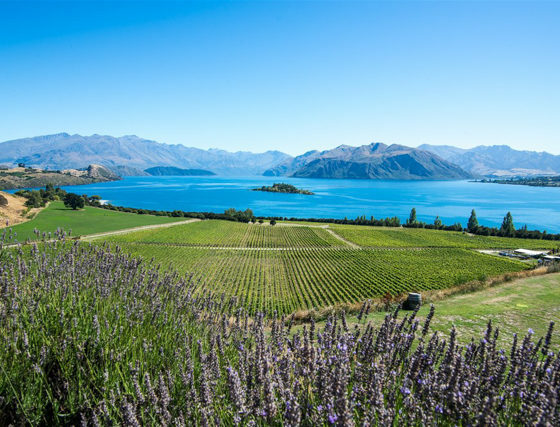 The accent is on leisure as you immerse yourself into the flavours and sights of this vineyard paradise. 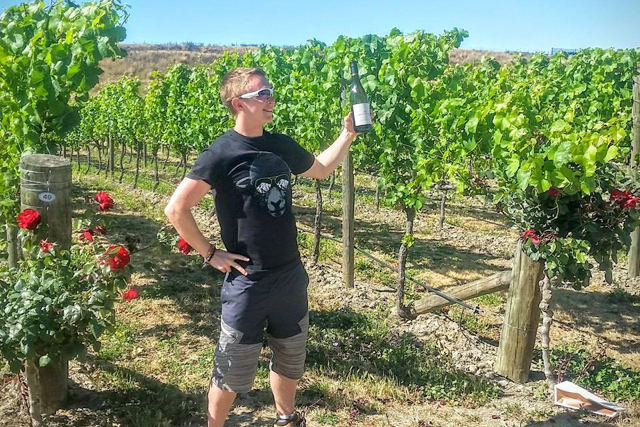 We’ll take you to the little places that are quietly making a big name for themselves with their dedication to produce the best possible wine. 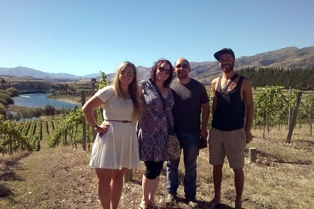 Here you’ll get up close and personal with the vineyard owners. 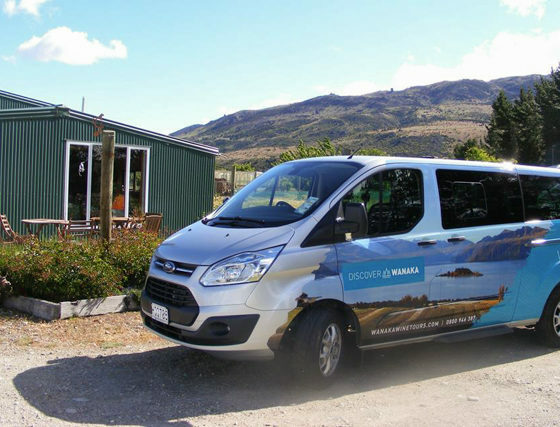 This tour is an unhurried amble through up to six of the regions finest, pausing only to admire the ever-present views. 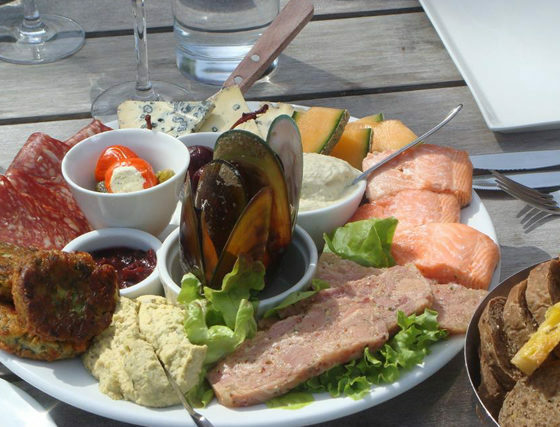 Savour the unique atmosphere of the arts, crafts and history of Old Cromwell Town and enjoy the indulgence of an award-winning gourmet platter lunch, made from local fresh produce.